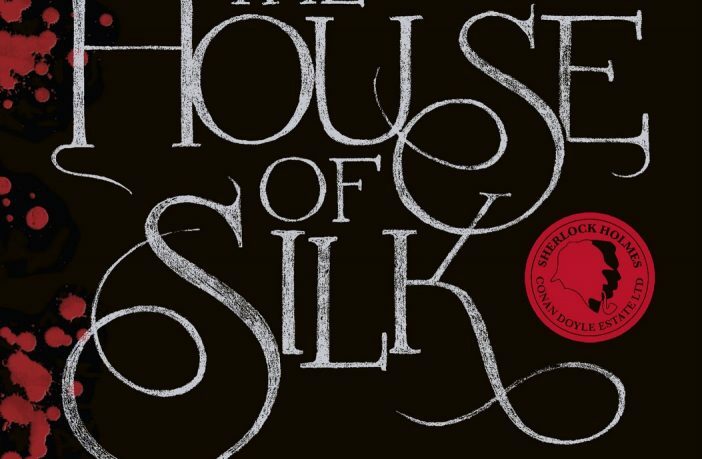 Anthony Horowitz in ‘The House of Silk’ gives us a brand new Sherlock Holmes adventure that attempts to be true to the Conan Doyle originals. We return once more to Victorian London, following Holmes and Watson as they investigate theft, murder and the mysterious House of Silk. Along the way we meet many familiar characters such as Inspector Lestrade and Mycroft Holmes. Somehow I’ve managed to get this far in life without ever actually reading a Sherlock Holmes story. Despite this I feel very familiar with the characters from being a big fan of the TV series ‘Sherlock’, BBC’s retake on Holmes in a modern setting. So when I heard about this book I was intrigued enough to give it a read. Could it grip me as much as the TV series had? The story is narrated by an elderly Dr. John Watson thinking back to the events described. We begin with Sherlock investigating a series of strange events that have happened to the Carstairs family. The investigation then takes a more sinister turn as Sherlock has to try and solve a number of murders. 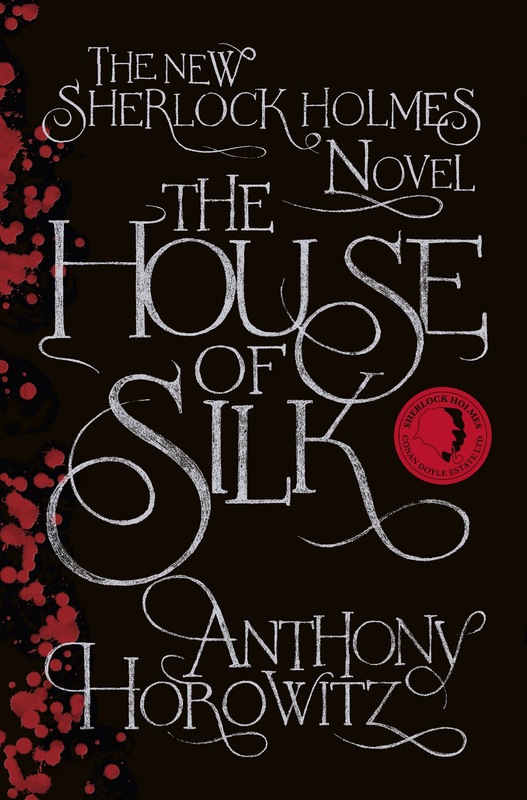 Behind all of these events looms the malevolent presence of the mysterious House of Silk. It is then a race against time for Sherlock to uncover the truth behind the House of Silk before the forces conspiring against him can silence him for good. As this is happening we are treated to all the things we love about Holmes; the ability to infer so much from the smallest detail, unrivaled powers of reasoning and deduction, and the ego and arrogance that come from possessing these unique abilities. Having not read a Holmes story before I cannot comment on how this book compares, but it was commissioned by Conan Doyle’s estate so I think it’s clear the intention was to be true to the originals. I can tell you that I was as engaged with this book as much as I was with the TV series. 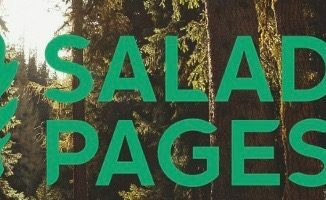 The plot moves along at a good pace with a twist or new development happening, it would seem, every chapter. Reading this book also gives you greater appreciation of the TV series. I noticed lots of small background details I hadn’t before that were clear nods to the books. It was also nice to be able to indulge in all the extra depth the characters have that you naturally get from it being a book and could never cram into a TV series. If I had to find a criticism of the book, I would say that after building the tension and setting the scene I found the ending somewhat of an anti-climax. 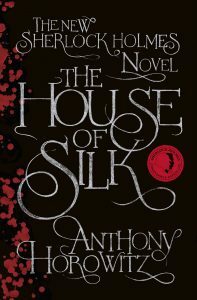 By the end of the book my mind was running wild with possibilities of what the House of Silk could be. However, when it was finally revealed, it didn’t really live up to my imaginings – but maybe that’s just me. The book also felt somewhat short; just as I was getting into the characters and story it ended. Overall I can highly recommend the book. It has all the key elements that have made Sherlock Holmes such a great hit both in print and on the small screen. Although I found it a bit brief the beauty of getting into Sherlock Holmes is that the Conan Doyle cannon of work is so huge I can keep myself entertained for a good while yet.